Bring your rakes, leaf blowers, tarps, flat trailers, and trucks. 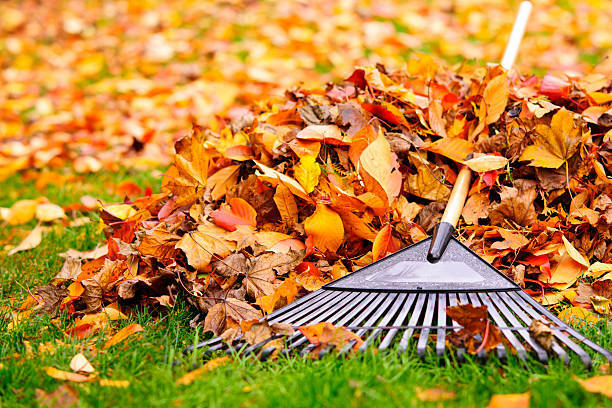 There are a lot of leaves that need taken care of! This event is great for youth groups, families, and individuals of all ages. Please help us get the camp ready for winter. RSVP/QUESTIONS: Contact the camp office at info@ljca.org. Lunch served for all volunteers! 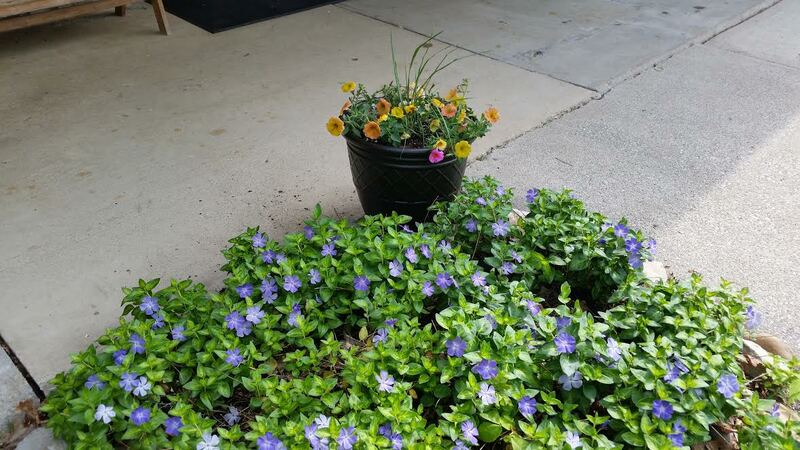 Bring your gardening gloves and tools and help us bring beautiful color to the camp grounds. All ages are welcome. Lunch provided!